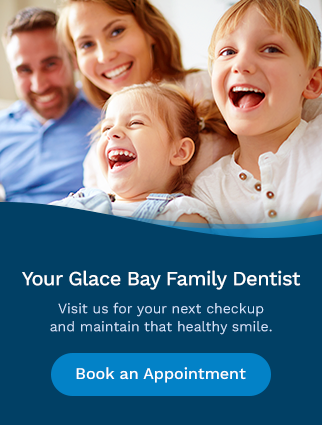 At Bayside Dental in Glace Bay, Cape Breton, we believe that preventive dental hygiene and checkups are important for your overall good health. We all love to snack but did you know that limiting the amount of sugary foods and beverages you consume can help prevent tooth decay, in addition to improving your overall body health?! The dental hygienists at Bayside Dental provide you and your families with routine cleanings to help maintain your oral health. We recommend that you visit your hygienist once every six months. Our dental hygienists will teach you how to properly brush and floss your teeth at home to make sure that you have all the tools you need to keep your mouth healthy. When you come in for your hygiene appointment, your dental health team will also provide you with diagnostic services. These include oral examinations, X-rays and oral cancer screenings. After your dentist has reviewed the status of your oral health, he or she will review your recommended customized treatment plan.